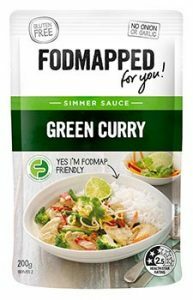 Low FODMAP Recipes | Green Curry | Fodmapped - for you! 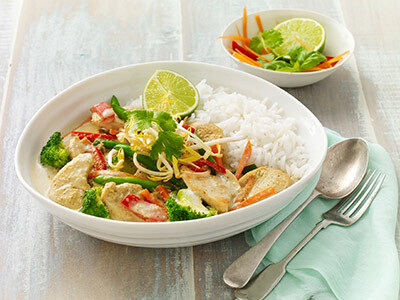 A quick, easy and delicious Green Curry. Enjoy! Brown meat strips for 3-4 minutes. You can include broccoli in this curry - up to 1/2 cup (45g) per serve is low FODMAP.